Parliament of the Kingdom of Cambodia will host the First Executive Council Meeting of the 10th Asian Parliamentary Assembly plenary session from 1-4 October 2017 at Sokha Phnom Penh Hotel and Residence. In the afternoon of 26 September 2017, a week before the meeting, H.E. 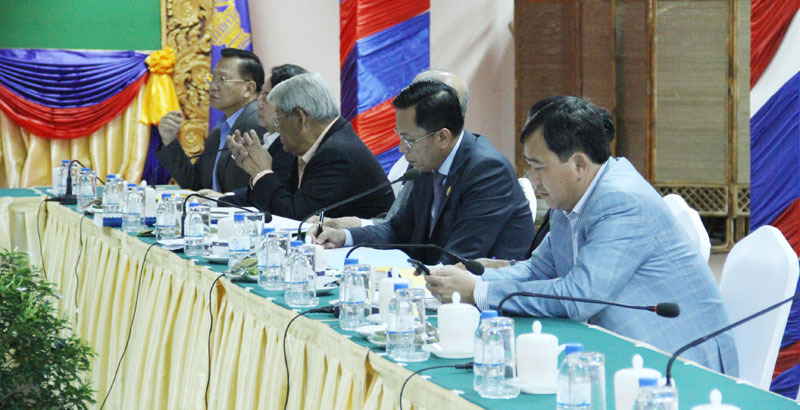 Dr. Nguon Nhel, Second Vice President of the National Assembly and Chairman of the organizing committee led a meeting to review the progress of the work in the preparation for the First Executive Council Meeting. During the meeting, H.E. Leng Peng Long, Secretary General of the National Assembly and head of the organizing secretariat for the First Executive Council Meeting, has reported to the meeting that much work has been accomplished so far up until now including working document and meeting documents. 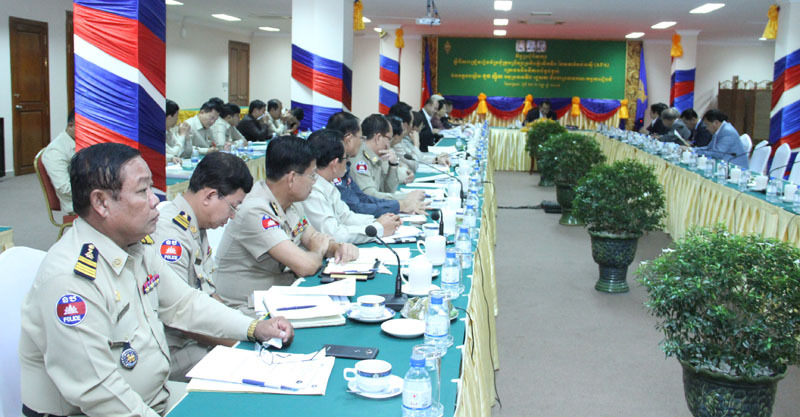 He continued that the remaining works are technical works to be done during the meeting. In the vision of building a peaceful and sustainable development in the region and the world, the Asian Parliamentary Assembly (APA) was born in 2006 at the Seventh Session of the Association of Asian Parliamentary for Peace (AAPP). In other words, the APA is continuation of an organization which was established in 1999. The APA comprises, in 2007, of 42 Member Parliaments and 16 observers. H.E. Dr. Nguon Nhel said that 25 parliamentary delegations from the 42 member countries of the APA will attend the First Executive Council Meeting of the 10th Asian Parliamentary Assembly plenary session. Among the 25 member countries, two are led by the Speaker of the Senate, Pakistan and Bhutan. The other two countries are Thailand and Bharain led by the President of the National Assembly. H.E. 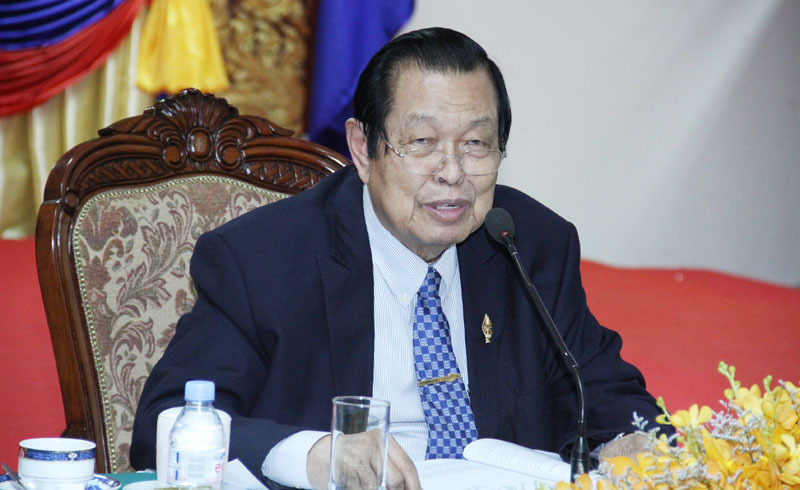 Dr. Second Vice President of the National Assembly emphasized the presence of delegations of more than a dozen of the APA’s members, who are scheduled to attend the current meeting of the First Executive Council Meeting which is an honor and trust from friends to the Royal Government of Cambodia, particularly the Cambodian Parliament, which has actively contributed to building peace in the region and the world. H.E. Dr. Nguon Nhel went on saying that the results of the First Executive Council Meeting will be forwarded to the Second Executive Council Meeting and the 10th APA plenary session which will be hosted by Turkish parliament in late 2017. Last but not least, the Cambodian parliament has hosted the annual plenary session for two consecutive years, the 8th Asian Parliamentary Assembly in 2015, the 9th APA plenary session in 2016 along with several other executive council meetings. The First Executive Council Meeting this year is the final assignment for Cambodia as the chairman of the Asian Parliamentary Assembly. On the occasion, H.E. Dr. Nguon Nhel, expressed his appreciation to their excellencies and other official staff members for their tireless efforts expended during the past months to make the meeting happen with the aim of promoting the national image. He instructed leaders of all sections to continue to provide their services to the nation through bolstering their all-time good cooperation, especially to work closely with organizing committee and APA’s secretariat representative from Tehran so as to bring about success to the 1st Executive Council Meeting.